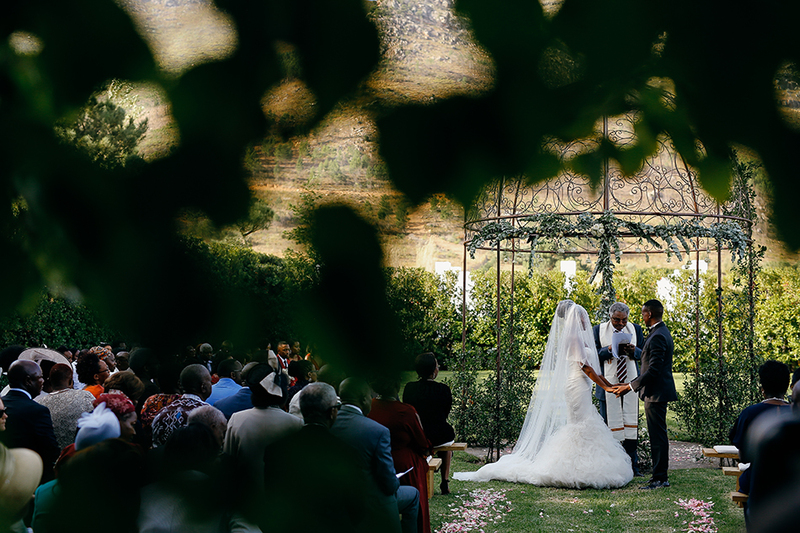 Host your special day at one of the most picturesque venues in the Western Cape. La Paris is capable of hosting weddings and events of all sizes and type. 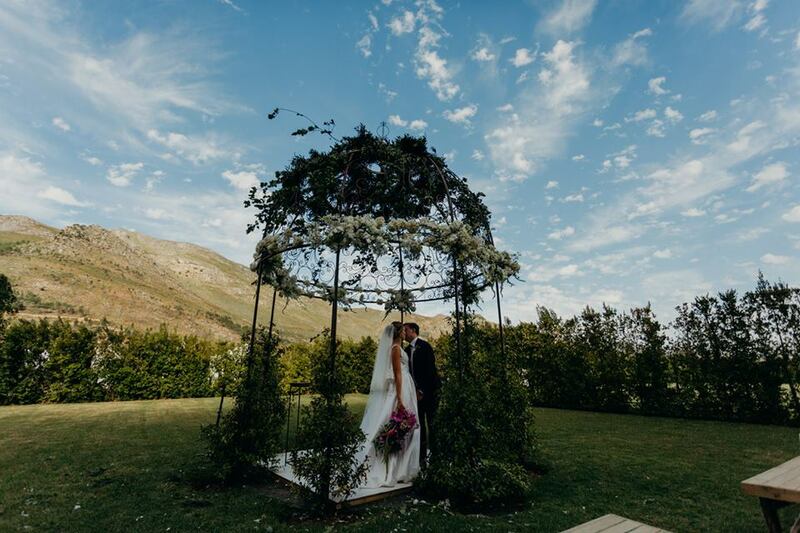 Just 50 minutes drive from Cape Town, our exclusive wedding packages feature unique ceremony areas, spacious reception venues, beautiful accommodation and large manicured lawns to host any event imaginable. Pure luxury embraces you as you glide across the beautiful marble floor aglow with antique chandeliers. 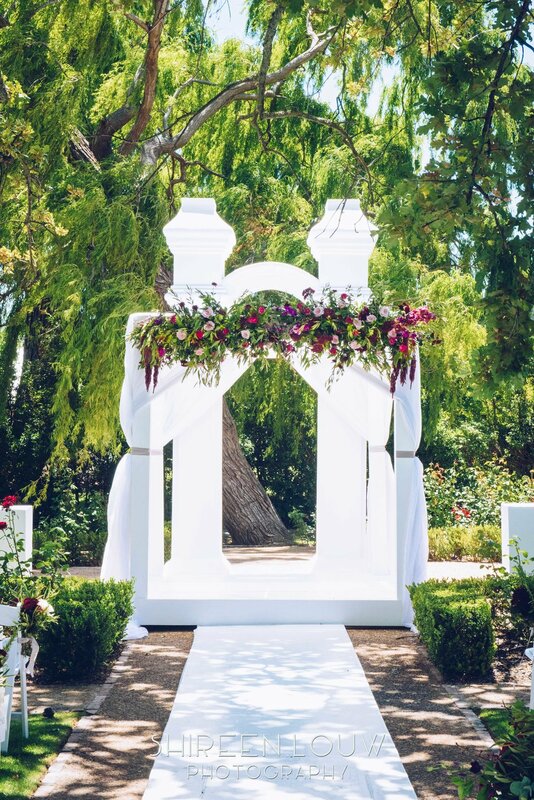 Open the dance floor as a couple surrounded by regal wine tanks or let the Vintage French Shutters lead you out to a Fragrant Garden to catch your breath. 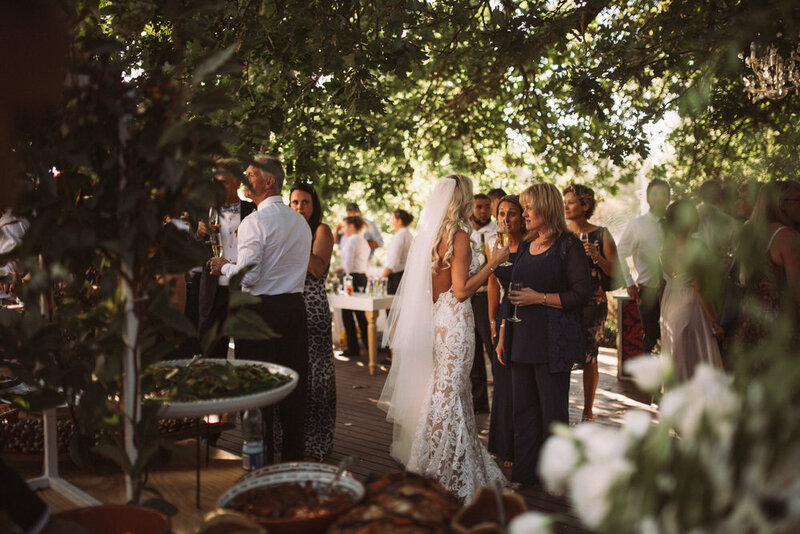 The Winery can accommodate up to 120 wedding guests and lends itself to any Grand occasion. The perfect blank canvas to bring your event to life. Its raw brick accent walls and breath-taking chandeliers welcome any style, colour or idea. The lyceum is suited for any occasion and can accommodate up to 400 people depending on the seating style. Wind your way through breathtaking white flowers and enter a palatial setting through lofty glass doors which provide ample natural light. The lyceum doors open onto lush lawns which host beautiful water features and room for guests to socialise. Tall red roses form the perfect backdrop for your romantic occasion. Let the fragrant flowers envelope you as you walk down the aisle towards the historic bell to declare your love. 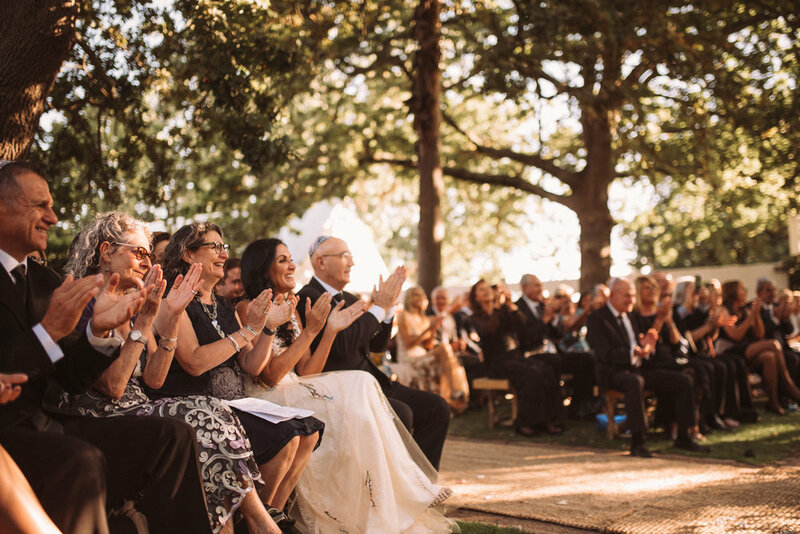 Your guests will bare witness to your matrimony seated on hand-crafted benches under the shade of the ancient oak trees. The rose garden is able to seat 200 people, power points are available. Host your wedding ceremony, pre drinks or an intimate garden party in a romantic, outdoor sanctuary. Imagine a hidden garden, soft grass beneath your feet, above you only sky, majestic mountains as your backdrop. A dreamlike, private outdoor space at one with nature. 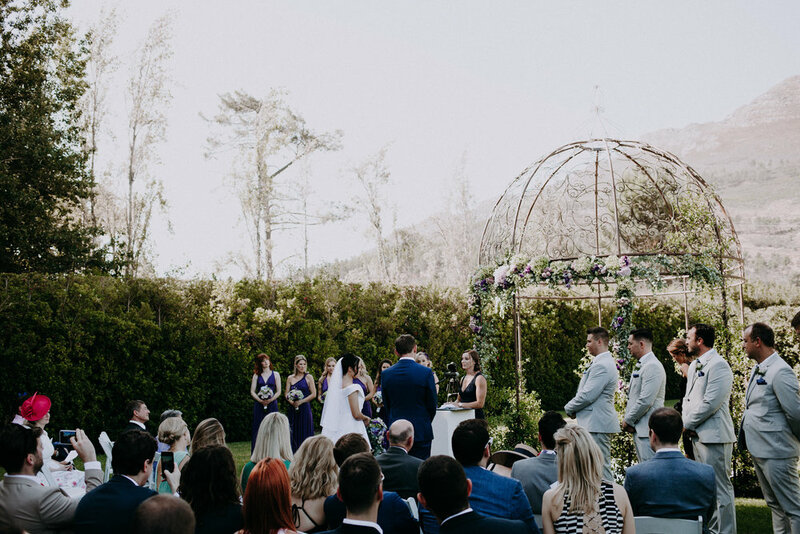 Lush lawns, surrounded by tall hedges adjacent to this graceful indoor/outdoor intimate venue with beautiful views embrace you with a feeling of days gone by. Time stands still here. The venue boasts wooden floors with fold open glass doors to the black and white chequered veranda. Colonial fans and chandeliers create an elegant ambiance. This is the prefect venue for a smaller gathering. Seated capacity 40 to 50 people. It is also makes a beautiful setting for Picnic or Cocktail Style Events.